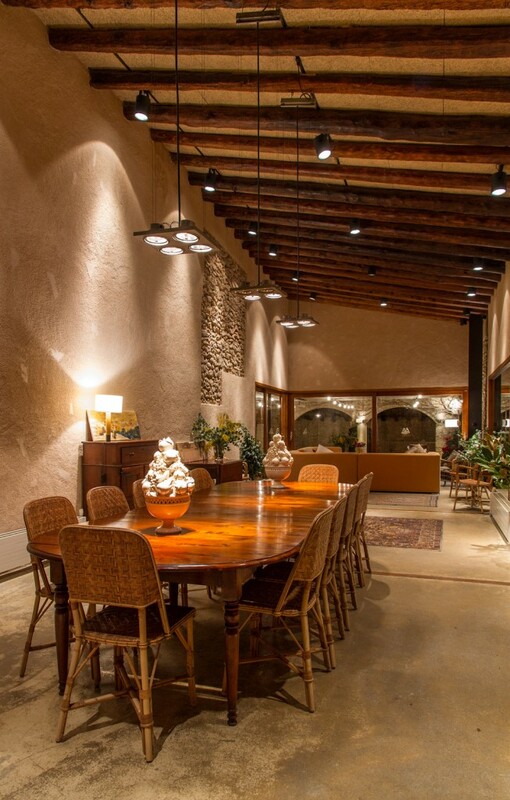 The Hall, so named because in its beginnings there were wooden wine barrels and later winery tanks, has an ample 120 m2 space where all kinds of events can be held, from business meetings, presentations, conferences, concerts, festivals and celebrations. 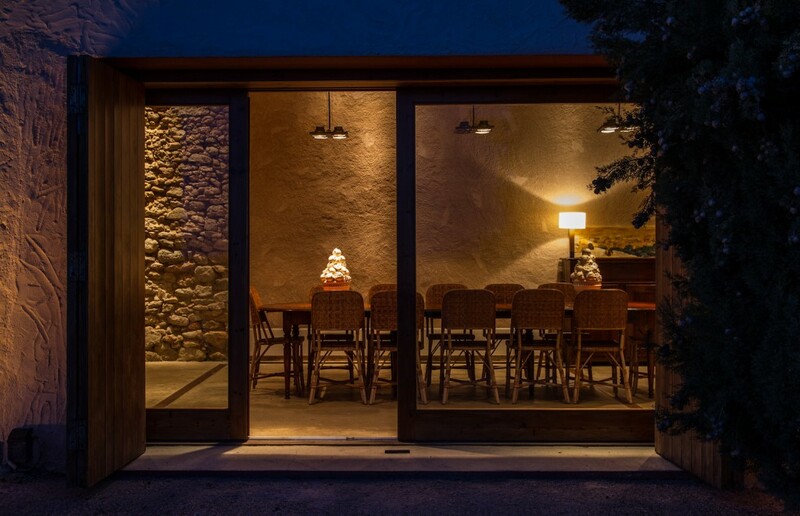 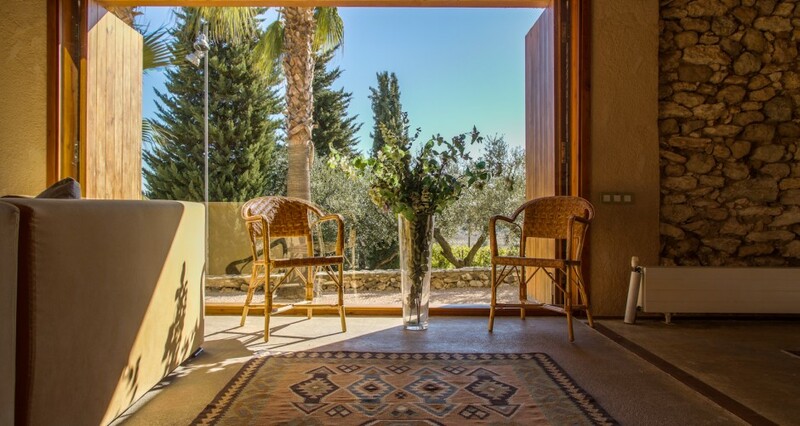 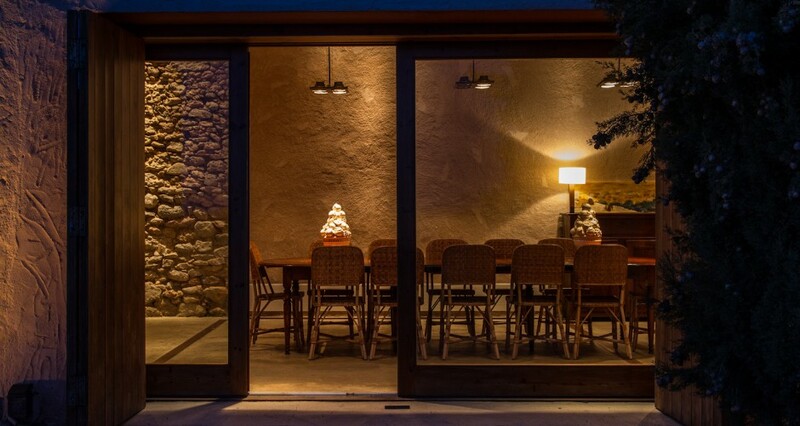 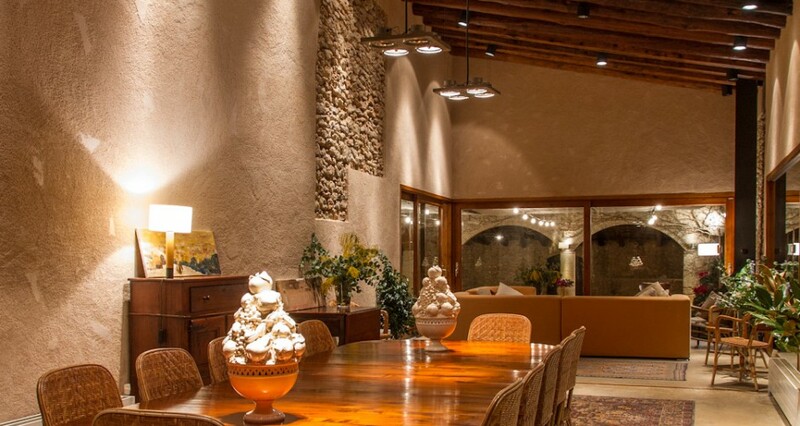 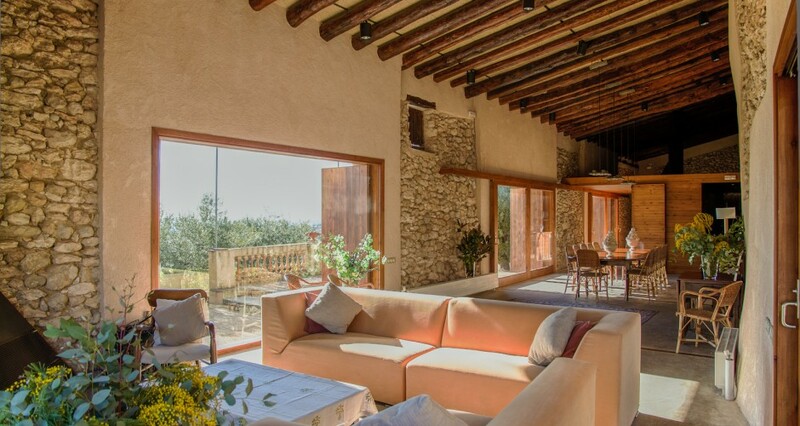 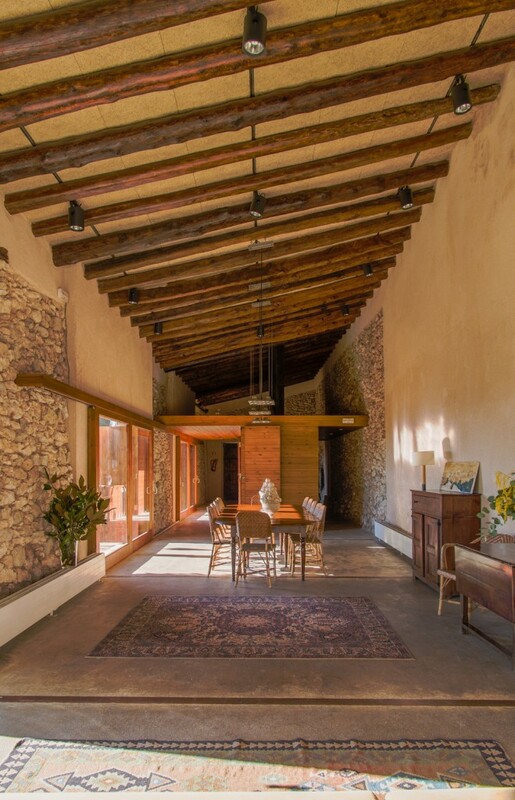 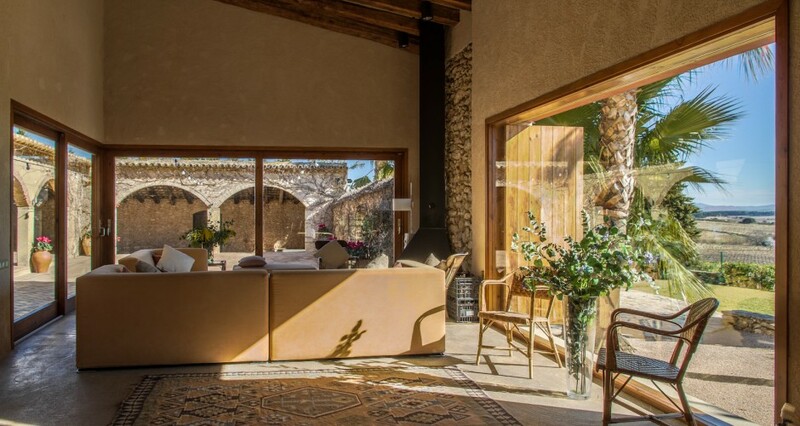 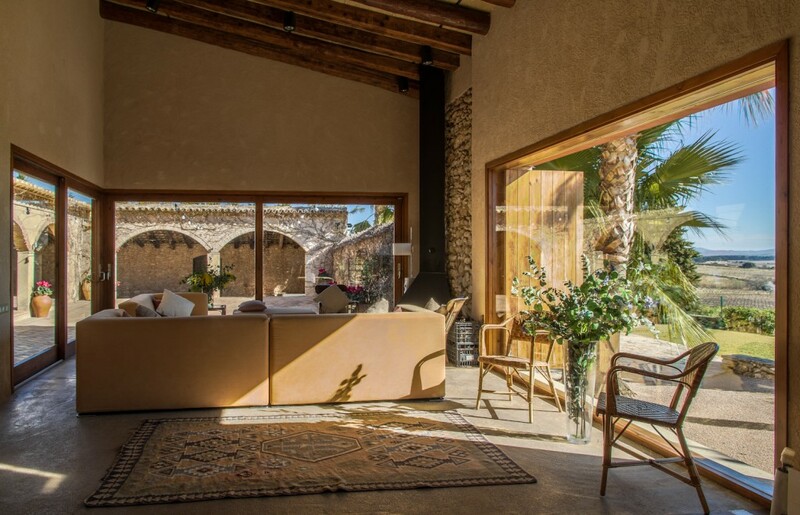 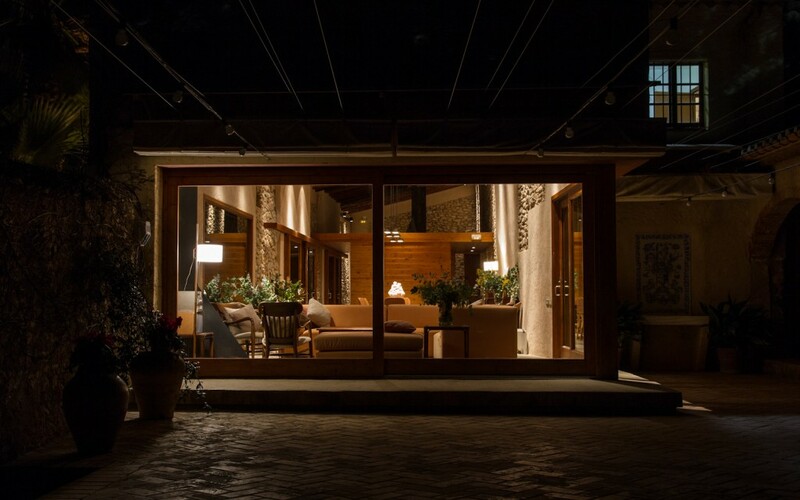 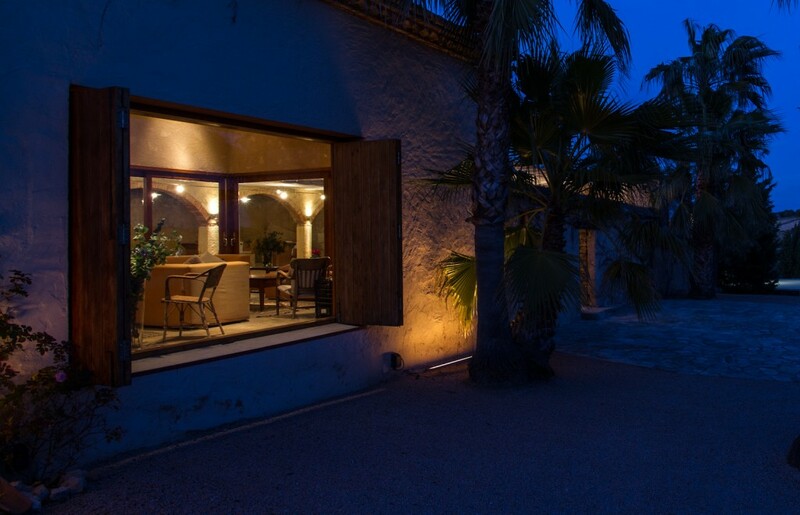 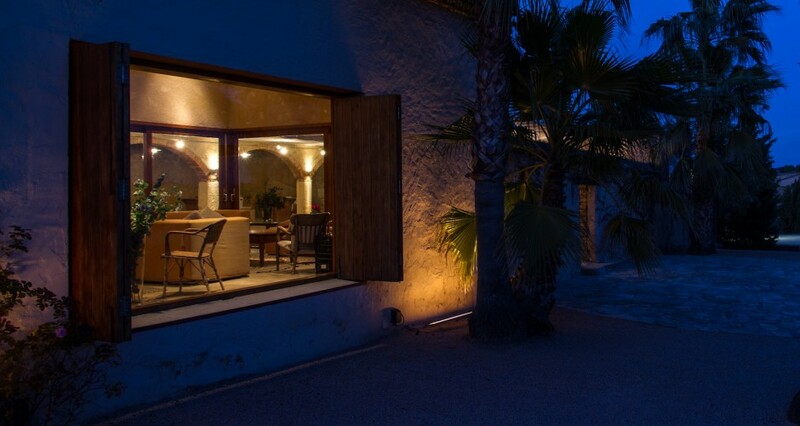 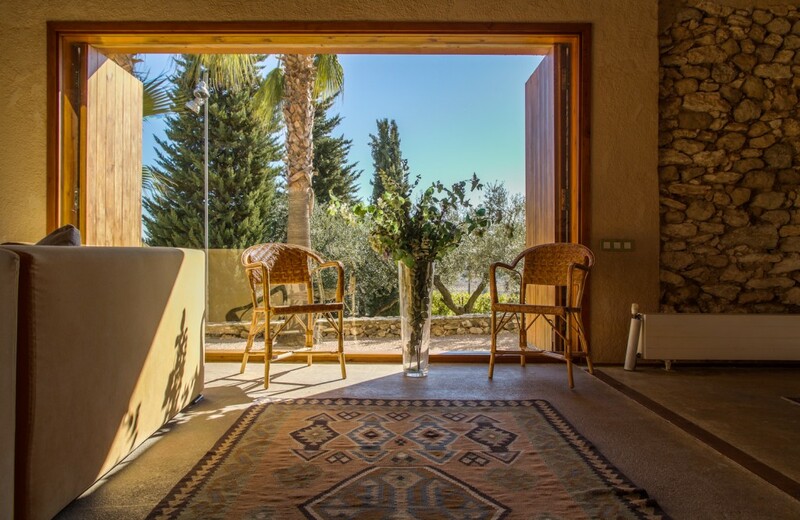 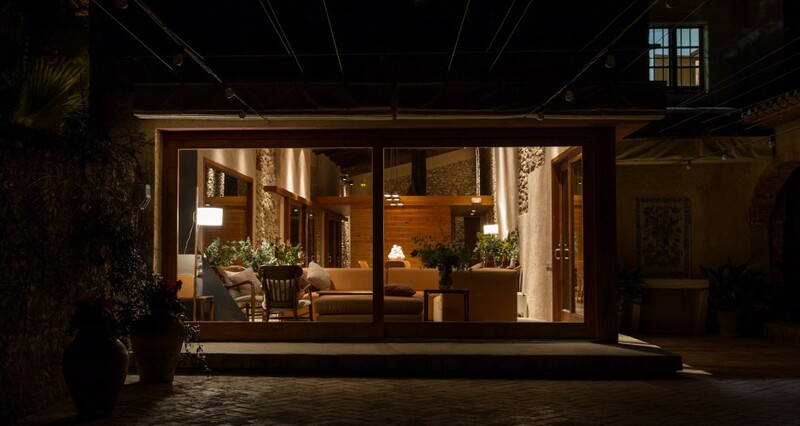 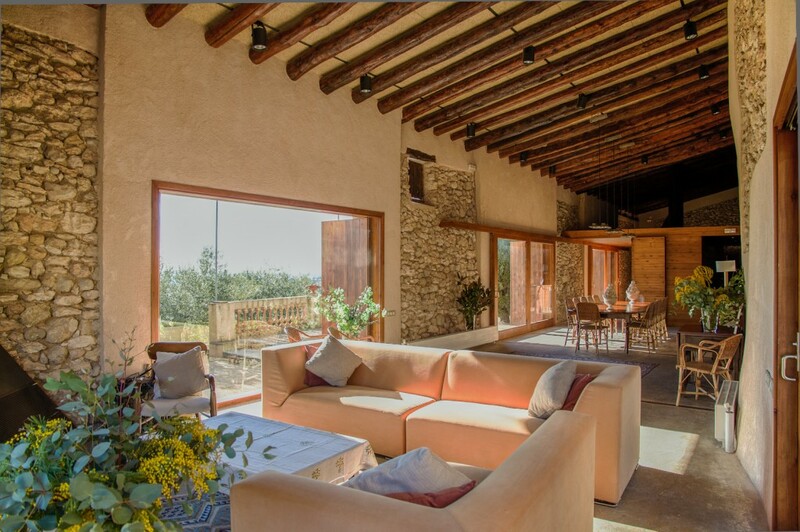 It is an open space with large windows to the beautiful garden and the vineyards of the Penedès. 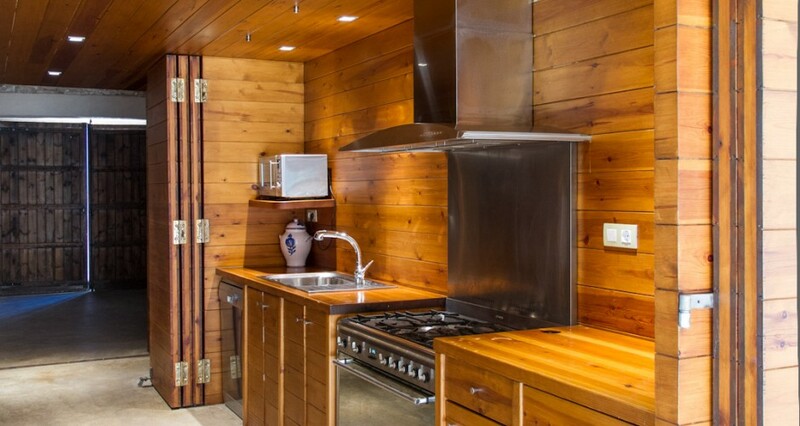 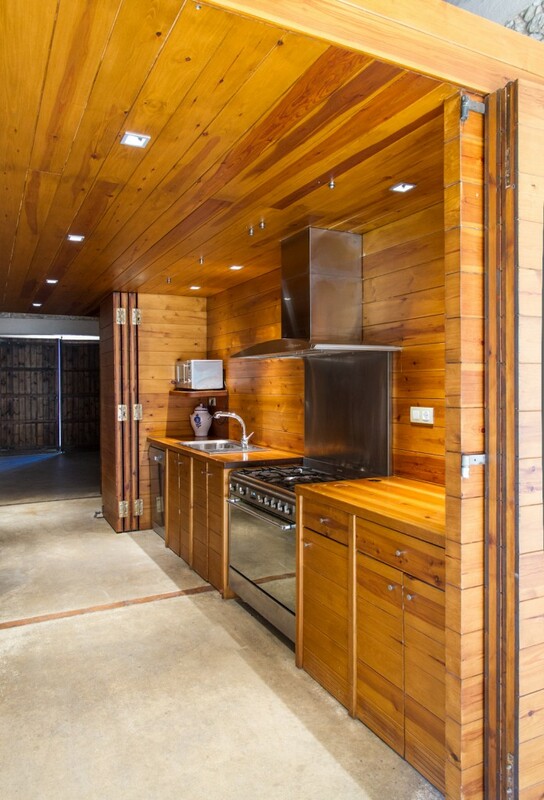 It is equipped with a kitchen and services. 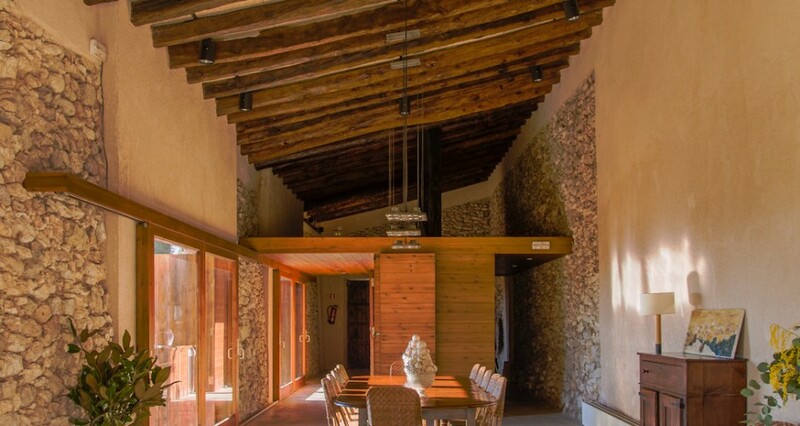 The renovation of this space by the architect Diego Ruiz deserved a special mention in the IV biennial Alejandro de la Sota Architecture competition (category of Interior Design), in Tarragona in 2005.